I have a game coming out soon that i would like to have reviewed. Can you check out my game Fallen Kingdom, too? Sure I can definitely do platformers, can you give me up to one or two days tops to get my hands on this? I'll give you feedback and tell you whether I'll review it or not. Thank you kind sir for being the first to apply in 2019. 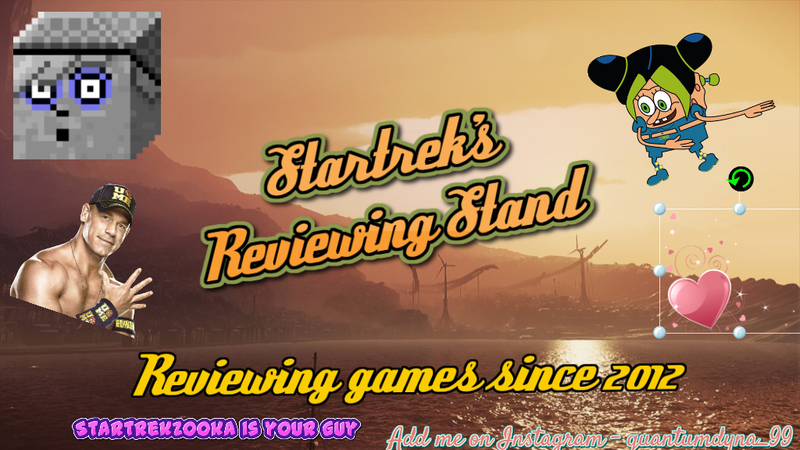 After six long years, I hereby re-open this reviewing stand to offer this chance for current and upcoming sploderians to finally get their games reviewed, and do my part in letting Sploder continue to blossom until the very end. 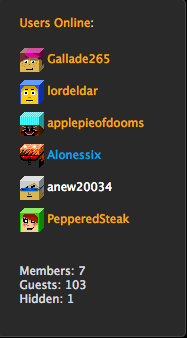 In the beginning of Sploder, Almighty Geoff said, ''LET THERE BE GAMES!" General / Re: what would YOU do if this happened? General / Re: This Forum....Its......Its...... DIFFERENT! General / Re: What was your favorite childhood friend like? Announcements / Re: [New] Everyone's a Soldier! General / Re: If Geoff died, what do you think would happen to Sploder? I honestly think you're perfect the way you are tbh. General / Re: 2013 was a good year. 2019 will be my year. Because you've shown a despicable attitude, ou just lowered your chances of getting soldier! Not sure what you were thinking with that stunt. No bypassing or I will report you, no doubt. Every soldier on the Discord promote back to soldier. Announcements / Re: It's back?